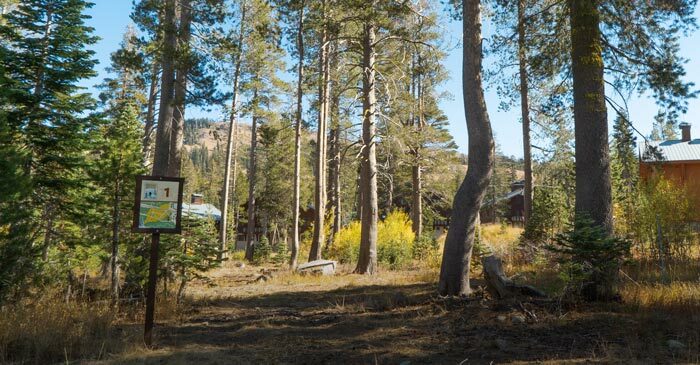 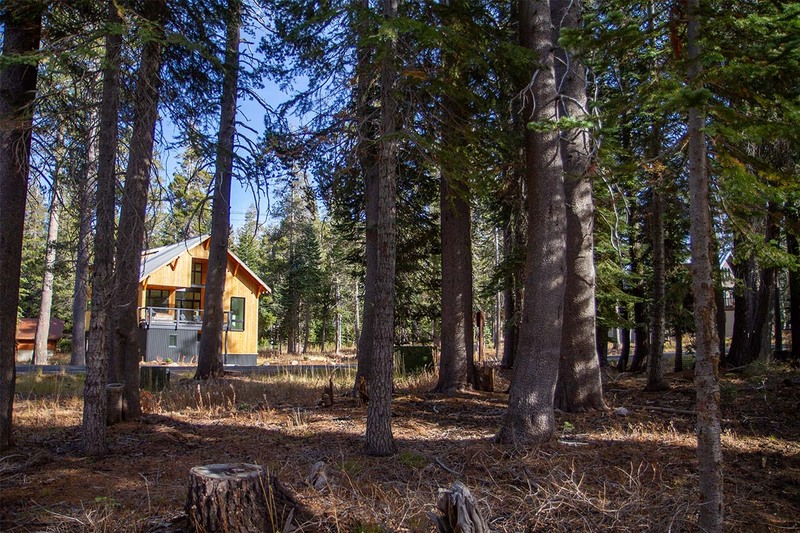 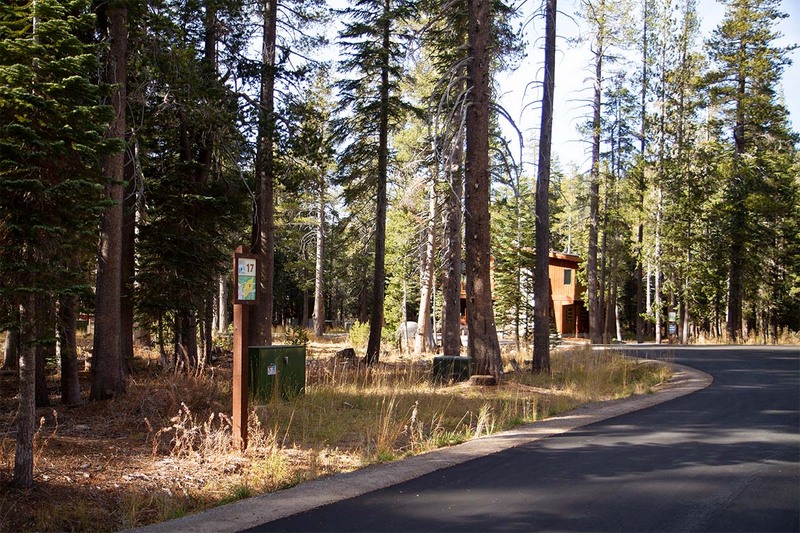 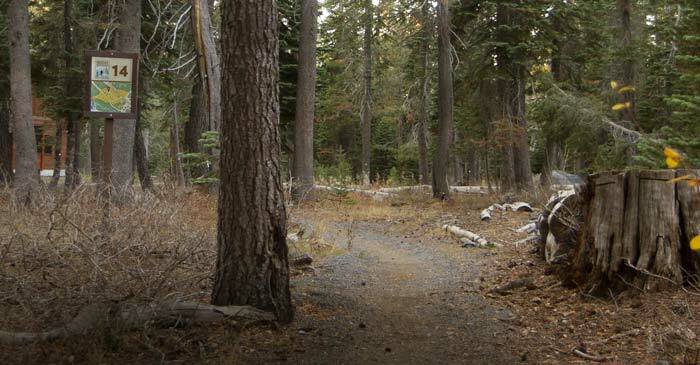 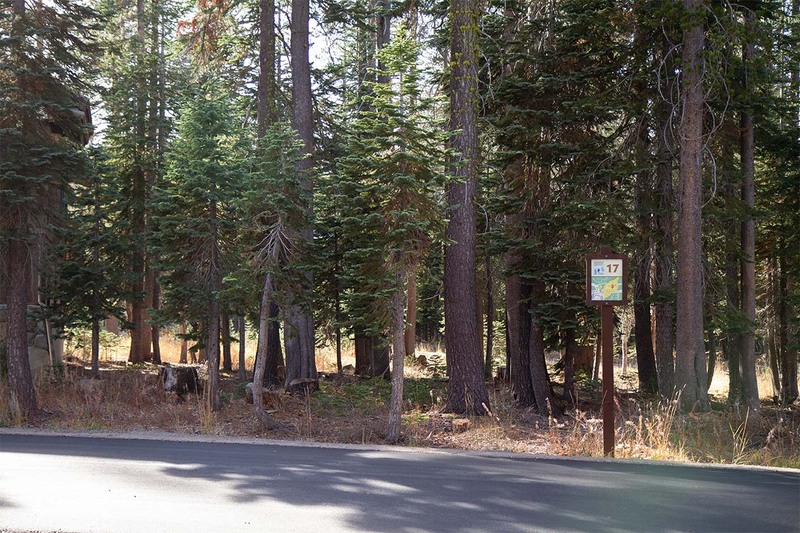 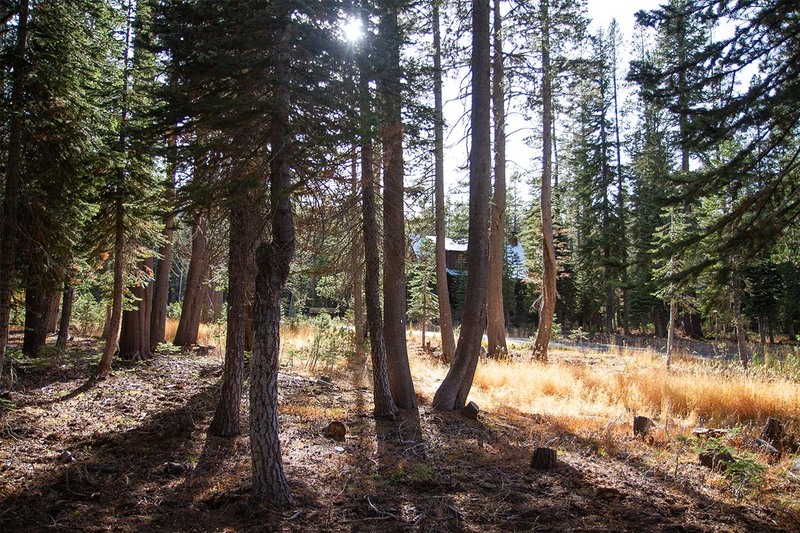 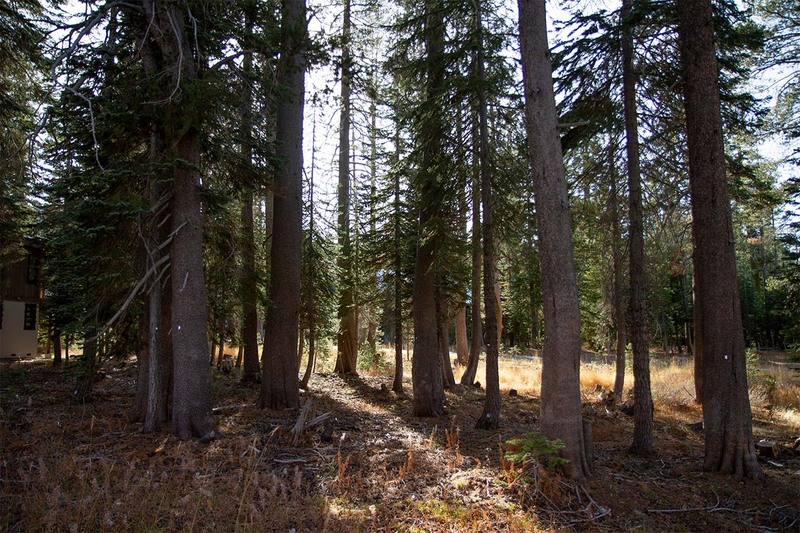 Nature-laden homesites, trailside in the Village at Sugar Bowl. 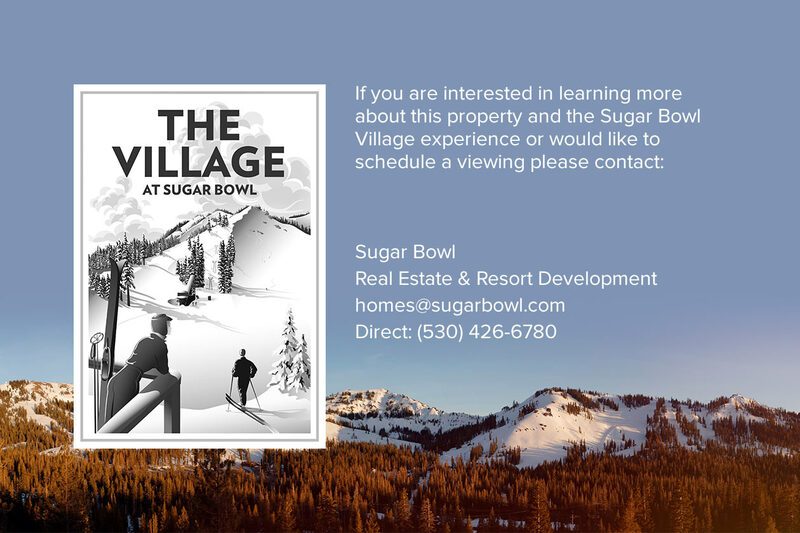 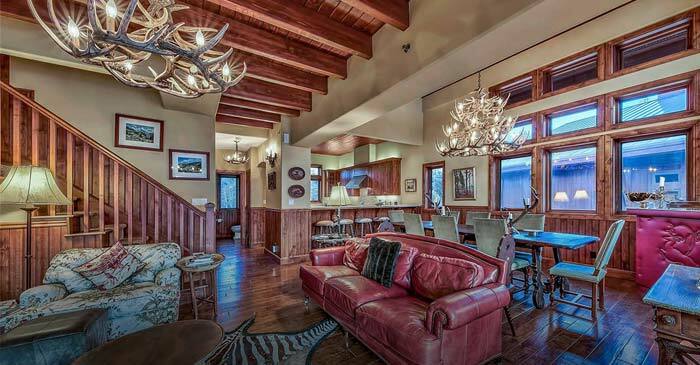 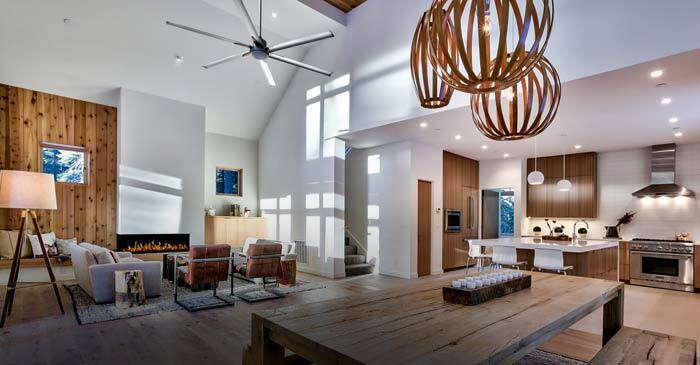 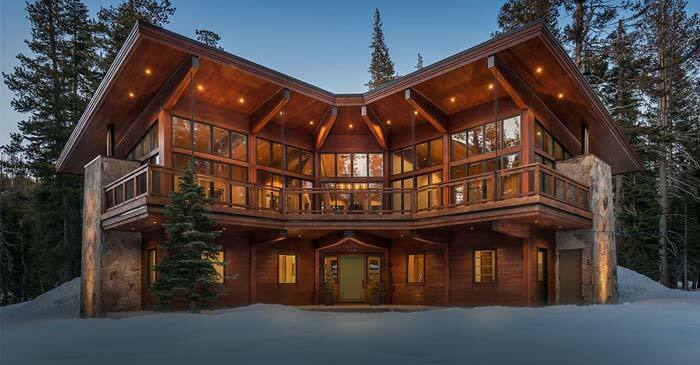 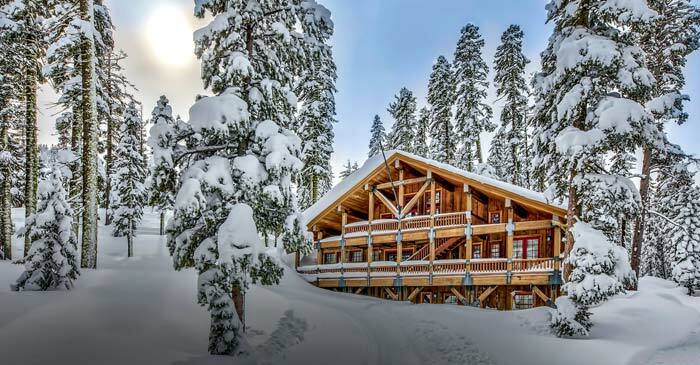 With Royal Gorge XC trails at your front door and your own ski-in/ski-out surface tow to the runs of Sugar Bowl Resort, Summit Crossing offers a rare opportunity to own a signature homesite in the Village. 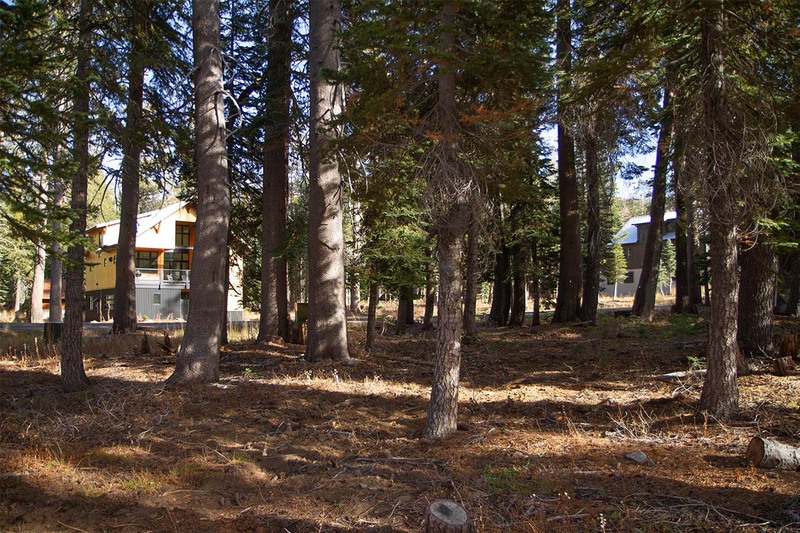 Owners enjoy a serene setting, coupled with convenient access to endless adventure. 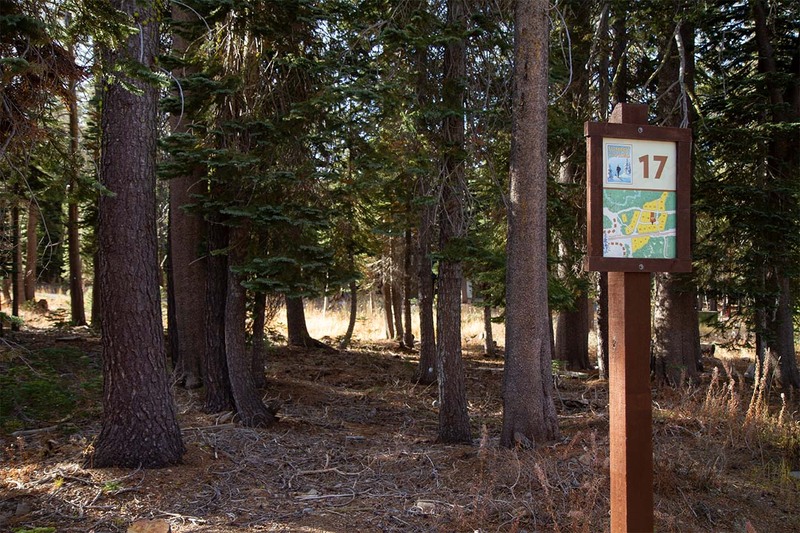 Explore Summit Crossing with one of our real estate professionals today, and become a part of this historic destination tomorrow.